Just Listed a Great harbourfront building site. Located in Harbour Cove, a private harbour within Windmill Harbour Marina. 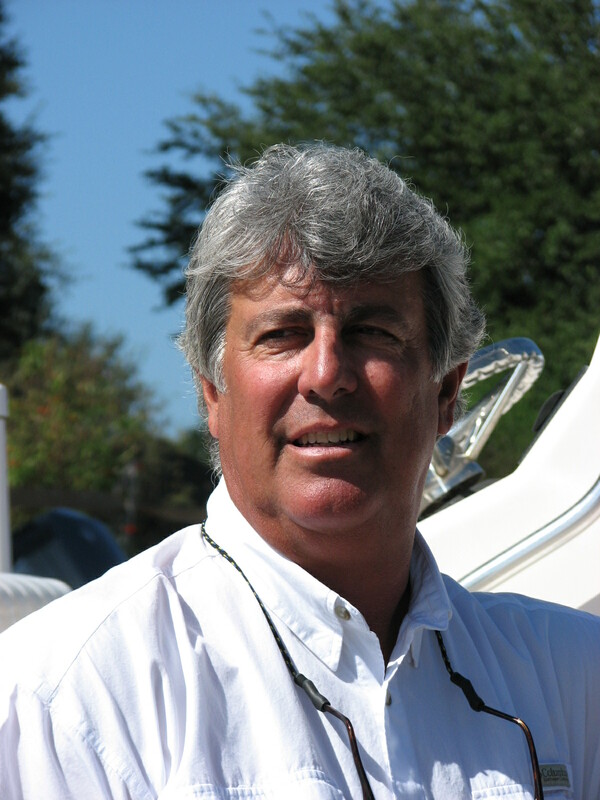 This site offers beautiful views of the harbour with your boat directly behind your new home. Slip can accommodate a 70 ft. boatslip. Windmill Harbour’s marina is locked and tide-free with direct ICW access. 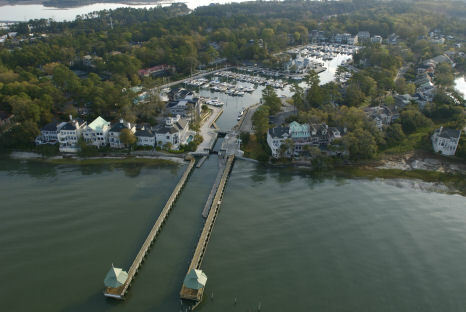 Community amenities include a day dock, boat launch, walking trails, locked marina, future dog park, security gate, and is home to the South Carolina Yacht Club. Offered at $740,000.